Is your dad an automobile enthusiast? If so, book a day with Miami Exotic Auto Racing at Miami Homestead Speedway. Whether he prefers a Ferrari, Lamborghini, Audi, or another in the fleet, he’ll have the chance to race at speeds up to 135 mph under the guidance of an expert instructor. The Miami-Dade Zoological Park and Gardens (or Zoo Miami for short) is the one and only subtropical zoo in the contiguous 48 states. This makes it ideally suited to simulate the natural habitats of numerous species from Africa, Asia, and Australia. If your dad’s an animal lover, Zoo Miami might just be the perfect outing for you. 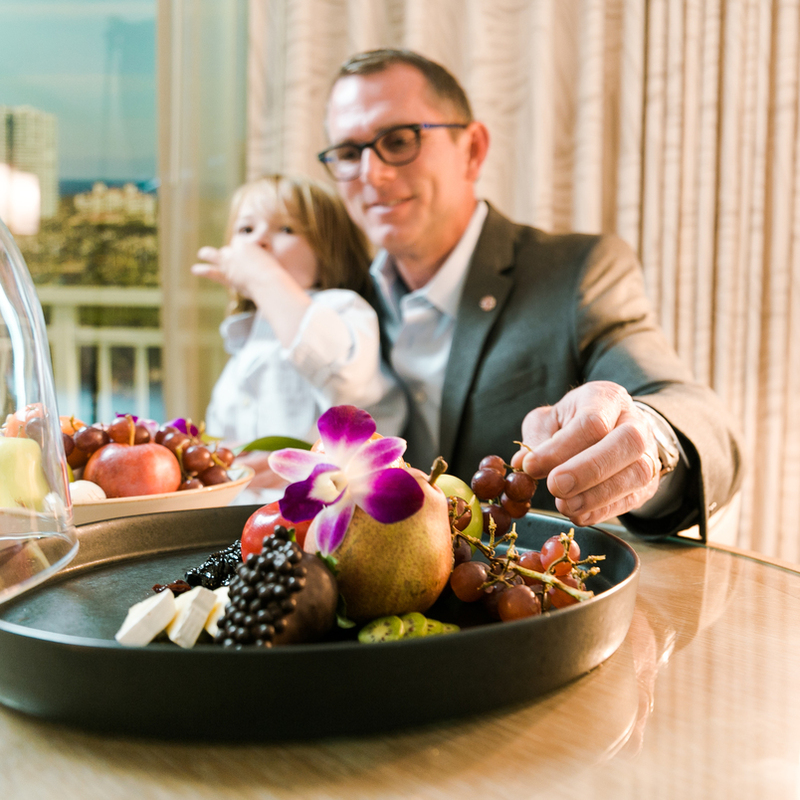 The expert aestheticians, massage therapists, and wellness professionals at Turnberry Isle Miami’s acclaimed Âme Spa are ready to customize a day of relaxation and rejuvenation tailored to dad’s needs. Ask about our Father’s Day weekend packages, which include options for special deep tissue massage, cryotherapy treatments, flotation therapy, and much more. Kindly schedule your spa session in advance by calling (305) 933-6930 or visiting us online.